Laramie & Rock Springs Main Street programs shared photos of their awards received at the Preserve Wyoming Conference in Powell. CASPER, Wyo. – Wyoming Main Street communities, businesses and volunteers were honored tonight at an awards banquet during the Preserve Wyoming Conference in Powell, Wyo. 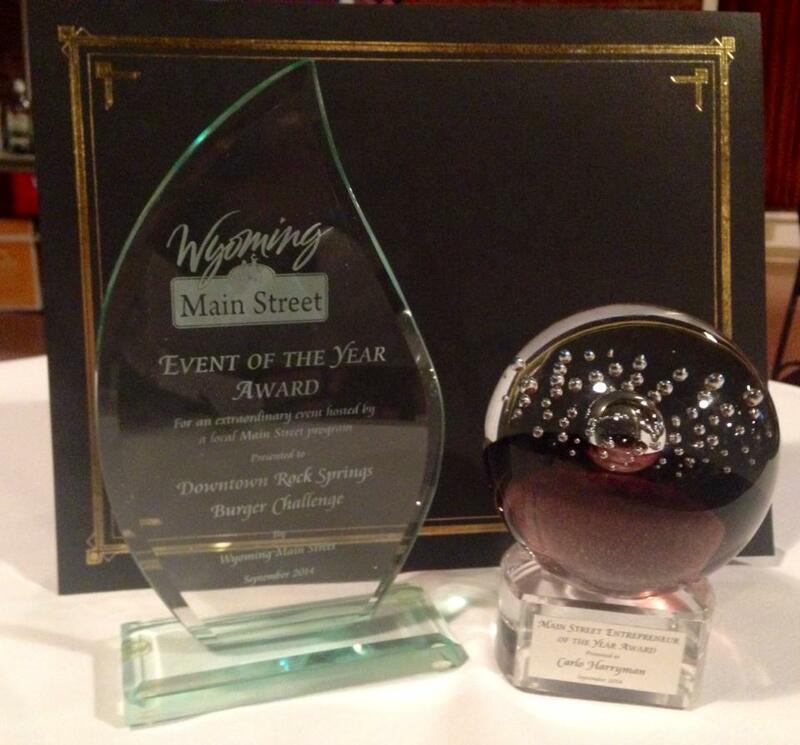 Award categories included Wyoming Main Street’s Entrepreneur of the Year, Event of the Year, Volunteer of the Year, Wyoming Main Street Program of the Year and the Jim Davis Leadership Award. Entrepreneur of the Year went to Carlo Harryman with Sweetwaternow.com in Rock Springs. This award recognizes an outstanding entrepreneur who is heavily invested in a historic downtown district and Main Street program. The business is an integral part of the downtown business mix and has strong relationships with other businesses. 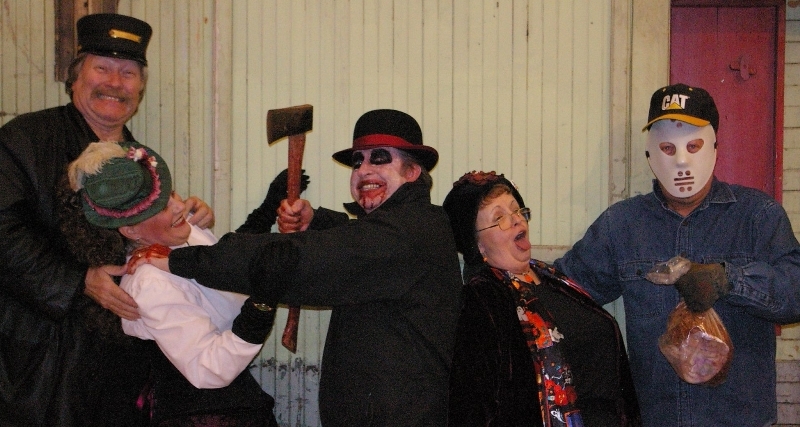 Harryman is willing to listen to ideas and help promote events and activities within the community. 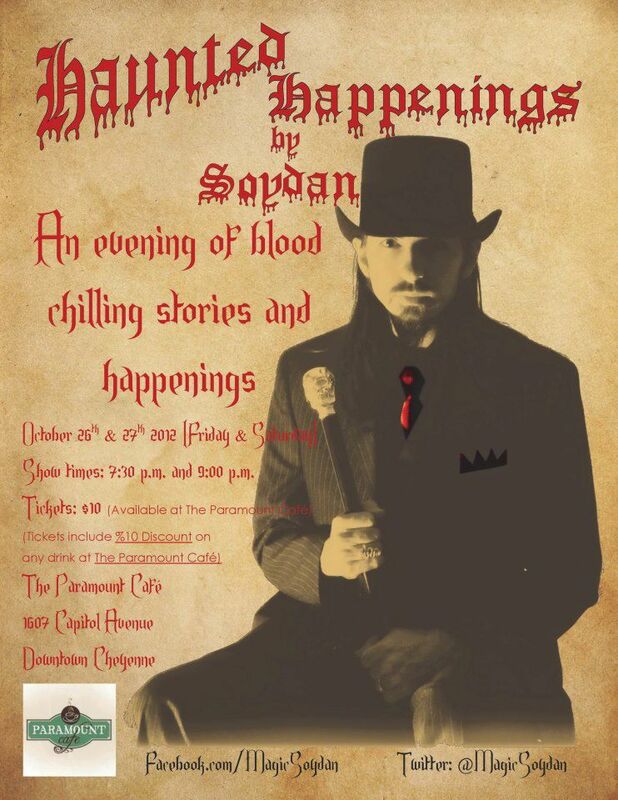 He is creative in promoting local businesses and organizations and has participated in all Main Street events since the business opened just over 12 months ago. Event of the Year was given to Rock Springs for its Downtown Burger Challenge.This award is given to a community with an extraordinary Main Street event that is creative and has strong volunteer support behind it. The Burger Challenge encouraged area residents to visit all five downtown restaurants during National Burger Month in May. The event reinforced the fact that downtown Rock Springs is home to many great eateries and reminded people to choose downtown as a place to dine. 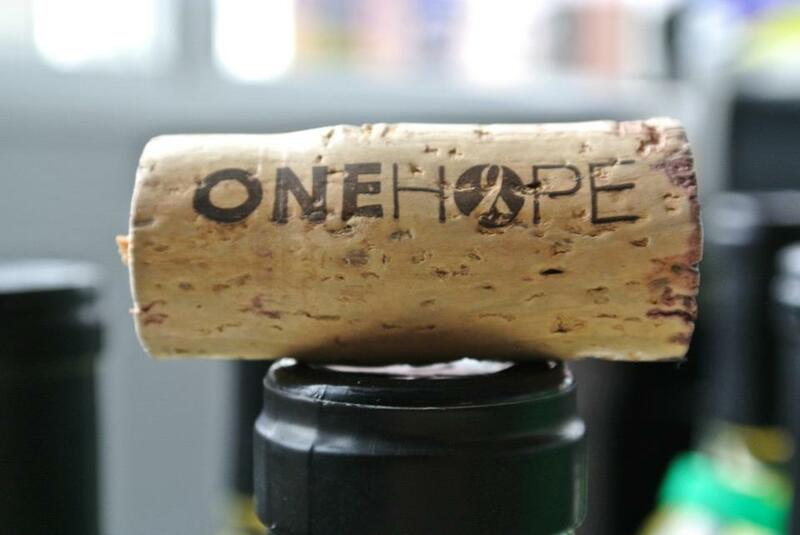 The event exceeded expectations in the number of participants. Gillette Main Street Art Walk Committee was recognized as Volunteer of the Year. This award goes to volunteer(s) who can be depended on to get the job done, work hard for the betterment of the downtown district, and have done something outstanding that deserves added recognition. 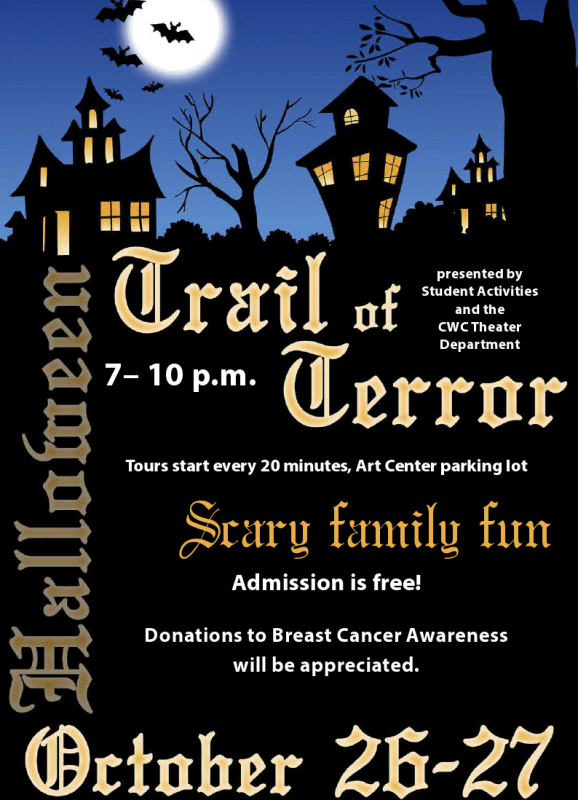 The Art Walk Committee dedicated many hours each month to working with businesses, soliciting artists, creating different activities for the event and overseeing advertising. 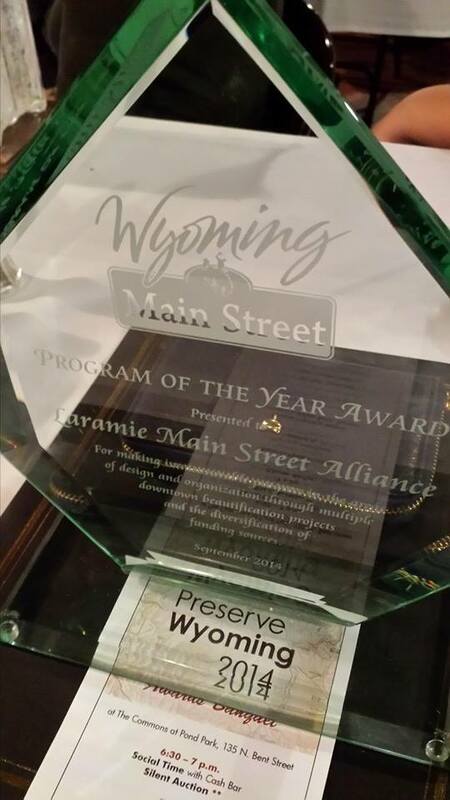 Laramie Main Street Alliance was awarded the Main Street Program of the Year. 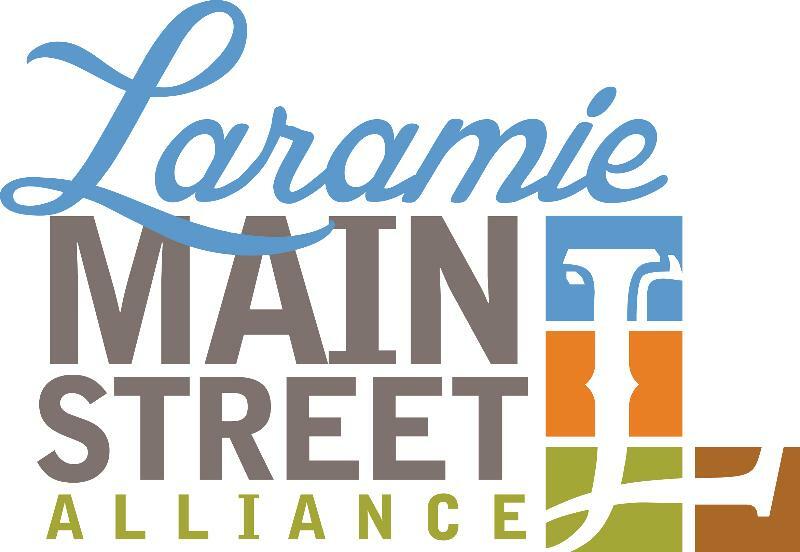 Laramie was chosen because it had an amazing year in both the design and organization categories of the Main Street Four Point Approach ®. Laramie stood out as a program that is embracing the entrepreneurial spirit by changing its strategies to meet a changing market. The Jim Davis Leadership Award went to Dan Brecht with the Platte County Main Street program in Wheatland. The award is given to a person who has been instrumental in the preservation and revitalization of historic commercial districts. They are a rare leader who has not only dedicated their time to a downtown district, but has the leadership qualities necessary to recruit others to the Main Street movement. Brecht uses his time and money to enhance the Wheatland community, has an ability to draw unlike groups and organizations together and has personally preserved and renovated his own downtown businesses and buildings, inspiring others to do the same. He is committed to seeing projects through from beginning to end and his efforts have resulted in a tremendous beautification effort throughout Wheatland. 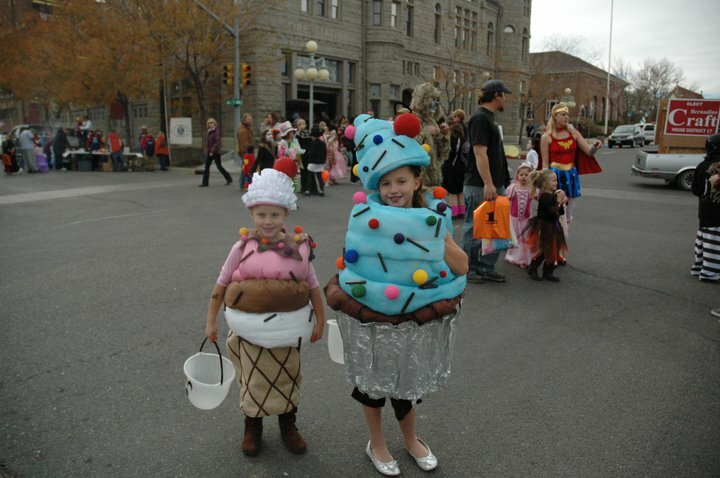 The Wyoming Main Street program was established by the Wyoming Legislature in 2004. 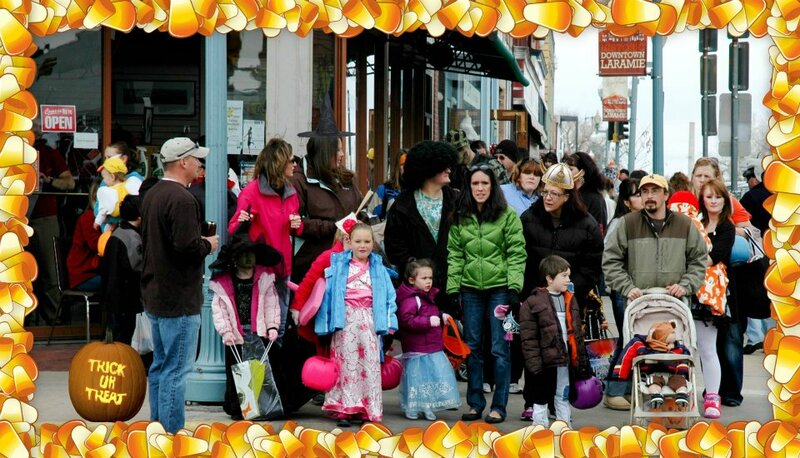 Main Street is a program of the National Trust for Historic Preservation and emphasizes a four-point approach to revitalization: economic restructuring, design, organization and promotion. 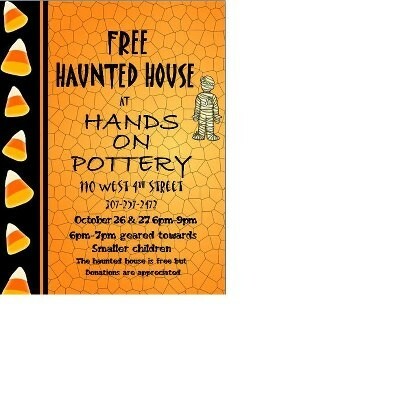 For more information visit: www.wyomingmainstreet.org. The mission of the Wyoming Business Council is to facilitate the economic growth of Wyoming. The Business Council provides assistance for Wyoming businesses and start-ups, helps communities meet their development and diversification needs and recruits firms and industries that complement Wyoming’s assets. 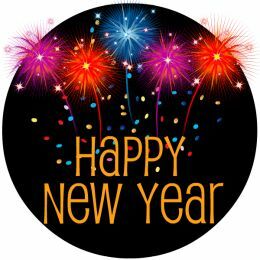 For more information, please visit www.wyomingbusiness.org.